Earn $9.99 in VIP credit. Click to Learn More. The POC Joint VPD 2.0 Elbow Pad is made with Visco-elastic Polymer Dough (VPD) that allows for malleability while riding but hardens upon impact for comfortable crash protection. Reinforced stretch fabric and elastic straps provide a secure and comfortable fit that's built to last, and the Crash Retention Strap ensures the protector doesn't slide out of place for safety that can be relied on in the roughest conditions. The name POC sums it up! I bought these to go with my POC 2.0 Knee pads after a trip to a lift park and a few wipeouts. 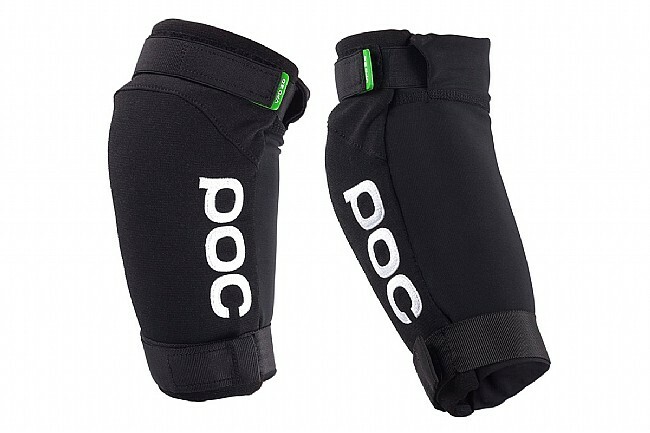 These elbow pads are just what you would expect from POC, excellent quality with an amazing fit, I highly recommend these. Plus you cannot beat the price of these and the knee pads from Bike Tires Direct so glad I found this site!